Our Michigan skier collision accident injury lawyers represent clients injured in snow skiing and snow boarding accidents. 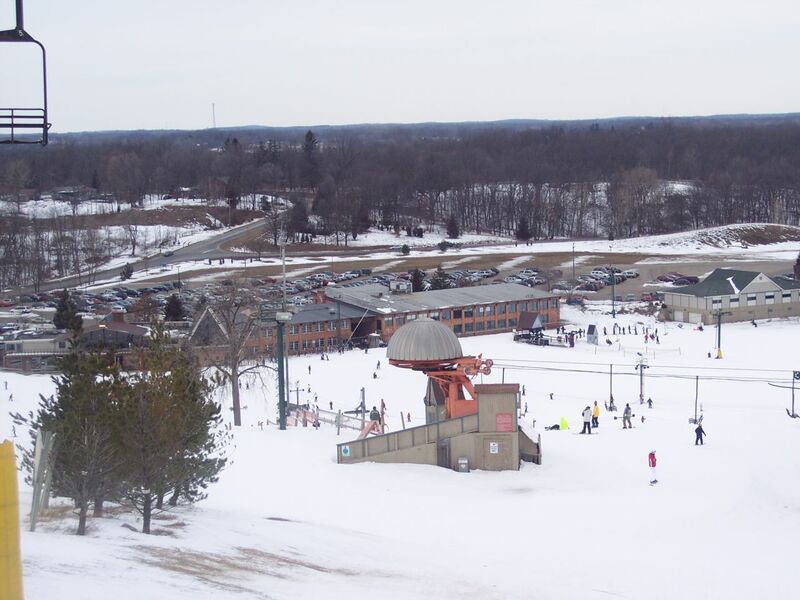 While snow skiing and snow boarding are great Michigan winter recreations sports, they are not without a substantial risk of injury. A common cause of ski injuries is skier on skier collisions and crashes. Many times, a skier is skiing recklessly and crashes into another skier. Other times, a skier is simply not paying attention to others on the runway and causes a collision Skiers who are negligent on the mountain and injury another skier can be held legally responsible for the injuries and harm caused by their conduct. The Statute says that a skier shall conduct himself or herself within the limits of his or her individual ability and may be liable for negligent acts on the ski slopes or chair lifts. The law does recognize that there are inherent risks in snow skiing and snow boarding and therefore an injured skier assumes the risks of injury on the slopes and can only file a lawsuit if another skier acted negligently and caused serious injuries. In cases involving skier collisions, an injured skier can file a lawsuit against the negligent skier for compensation and a settlement. Typically, the homeowner's insurance company for the negligent skier pays the settlement. It is important to contact a Michigan ski injury lawyer as soon as possible after the accident to investigate your case to determine whether you have a valid claim for your injuries. Our experienced attorneys will perform a thorough investigation and pursue all claims on your behalf. Call us now at (800) 606-1717 to get started on your case. We charge no legal fees whatsoever unless you receive a settlement. We all pay all case costs and expenses. If your case is unsuccessful for any reason, you owe us nothing. We put that in writing for you.